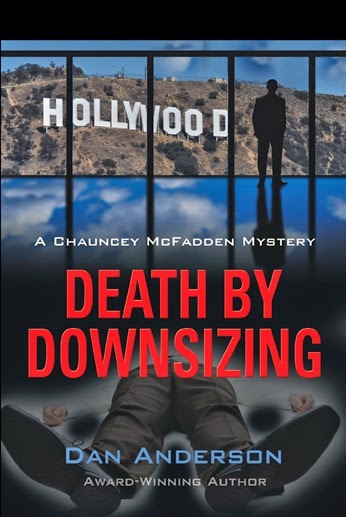 Dan Anderson has announced the publication of DEATH BY DOWNSIZING, the 4th mystery in his Chauncey McFadden Chronicles. Like its predecessors - Bad Vibrations, Death Cruise, and Vietnam Vindication - it has been optioned by a Hollywood Entertainment Company for possible film production. It is available at the following storefronts on almost any device you can think of. What's it about? A desperate client begs Chauncey McFadden, Los Angeles PI, to find his gay lover who has disappeared. Although LAPD believes some discovered body parts belong to the missing paramour, Chauncey nonetheless agrees to investigate. The case quickly expands in scope and complexity as the missing man’s former co-workers at a large insurance company are discovered to have recently met their deaths under mysterious circumstances. Chauncey must thwart attempts on his own life and those closest to him to stop this enigmatic assassin’s brutal vendetta before it further escalates to epidemic proportions. The trail of bodies leads Chauncey throughout southern California and Mexico as he attempts to unravel twisting plots to bring the killer to justice. If you or anyone you know has ever been downsized by a large corporation, you will want to read Death by Downsizing. 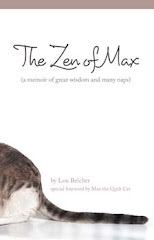 Dan's books have won numerous literary awards for their writing and humor. Get your copy and find out why.